Laser and light technology to combat the appearance of skin pigmentation has come along way and nowadays most aesthetic clinics will offer laser and light treatment for pigmentation reduction. Pigmentation is the result of an excess of melanin in the skin and may be hormonal, due to trauma, sun damage or ageing amongst other factors. The intense light from the laser passes through the top layer of the skin and is selectively absorbed by brown, black or blue pigment particles within the skin which breaks them down and they are then removed by the body’s immune system. 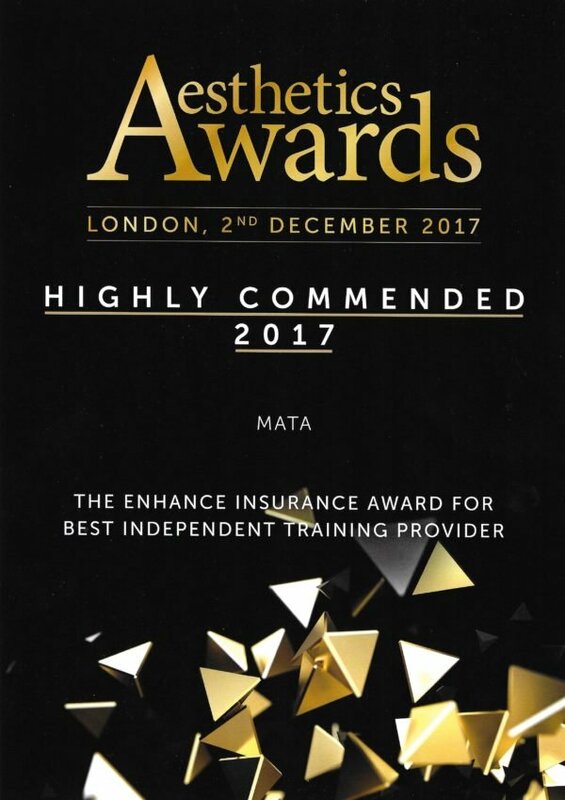 The MATA Courses Laser and Light Pigmentation Reduction course will provide you with full ‘hands on’ practical training in carrying out effective treatments. You will also develop a thorough understanding of safety practices and identifying and controlling complications. 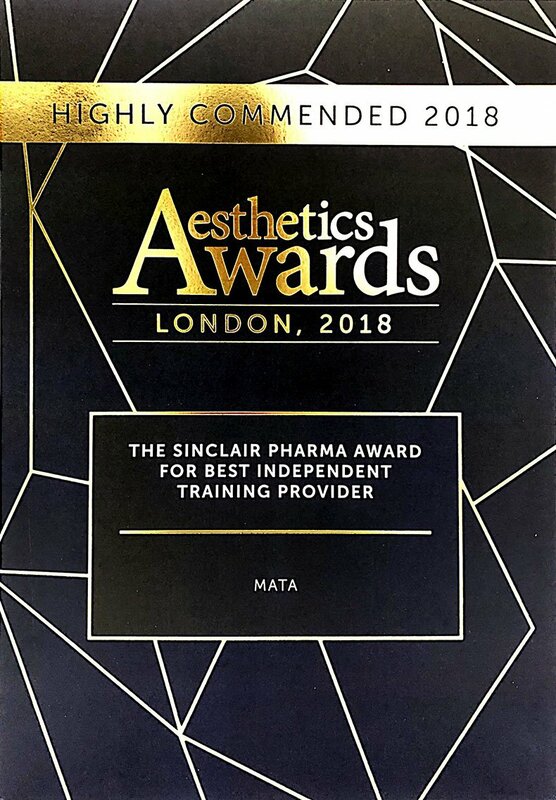 MATA’s Laser Pigmentation Reduction training courses are for aesthetic practitioners and beauty therapists (NVQ Level 3 or equivalent) and health care professionals such as plastic surgeons doctors, dentists and nurses who would like to expand their list of services to their clients.